Here is a great tour shot by a RealWalk3D in Poland. As Matterport Showcase is unavailable in Polish, they have been enjoying the ability to fully customize the user interface text to provide their viewers a full Polish language experience. In addition, this tour is enhanced in Google Chrome with text-to-speech in Polish dialect! Custom color filters for enhancing brightness and whitebalancing was used throughout! 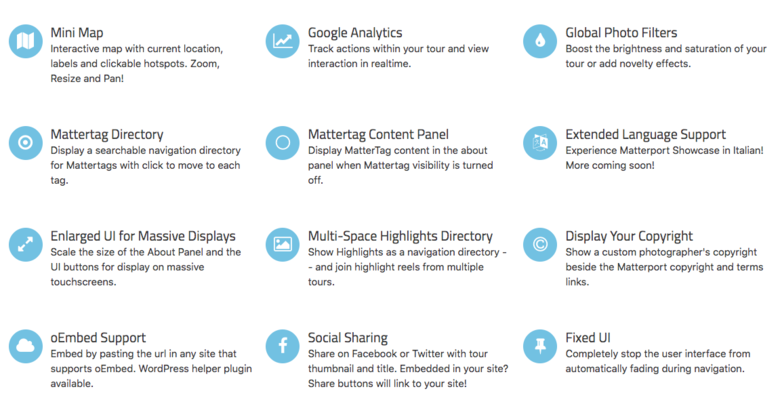 In addition to these tweaks, the tour is taking advantage of the Mattertag Directory and the Minimap features. The telephone number and copyright for the photographer is present in the bottom right. I love seeing tours like this! 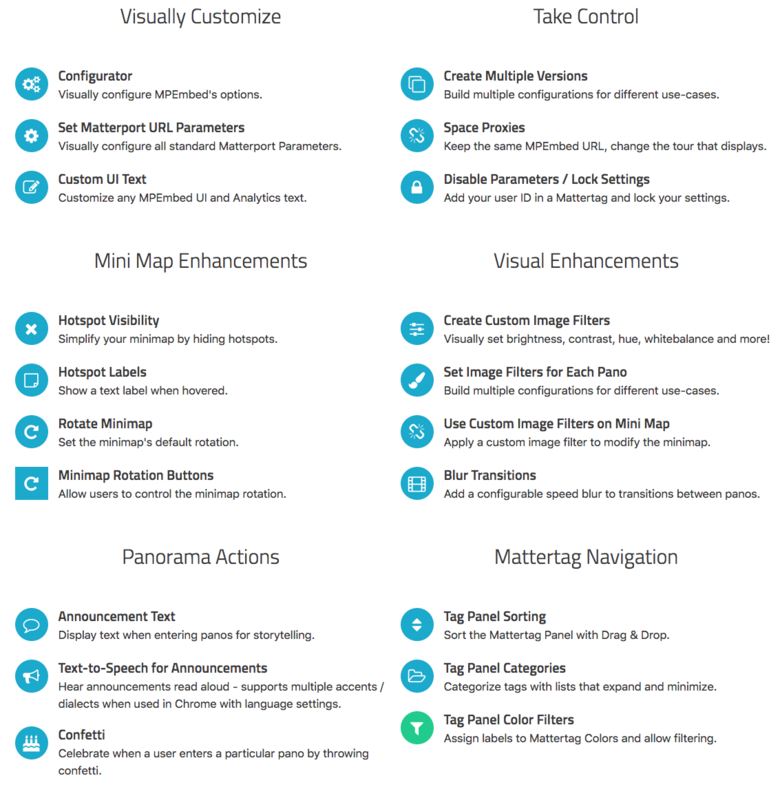 You can receive the free use of MPEmbed Premium Basic Plan - an overlay for Matterport Showcase - (an alternate user interface experience - if you are a WGAN Standard or Premium Member. MPEmbed works seamlessly with WP3D Models WordPress Plugin (see video above). WGAN Standard and Premium Members also receive the free use of WP3D Models WordPress Plugin. MPEmbed Premium Basic Plan includes the use of MPEmbed Editor to enhance up to 25 Matterport 3D Tours. To receive the free use of MPEmbed Premium Basic Plan starting today (Tuesday, 1 January 2019), please see the WGAN Welcome Onboard Letter. (Please Private Message me for the password. Please include the Subject Line: Password for WGAN Welcome Onboard Letter. What is the cost of this basic plan ? 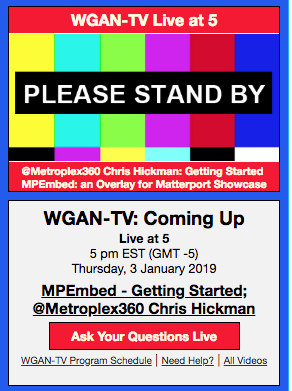 WGAN Standard and Premium Members get the free use of MPEmbed Premium Basic. 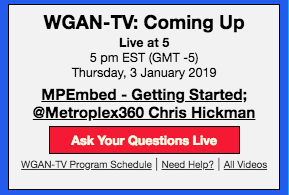 For clarification, WGAN Standard and Premium Members save $9.95 monthly on MPEmbed Premium Basic. 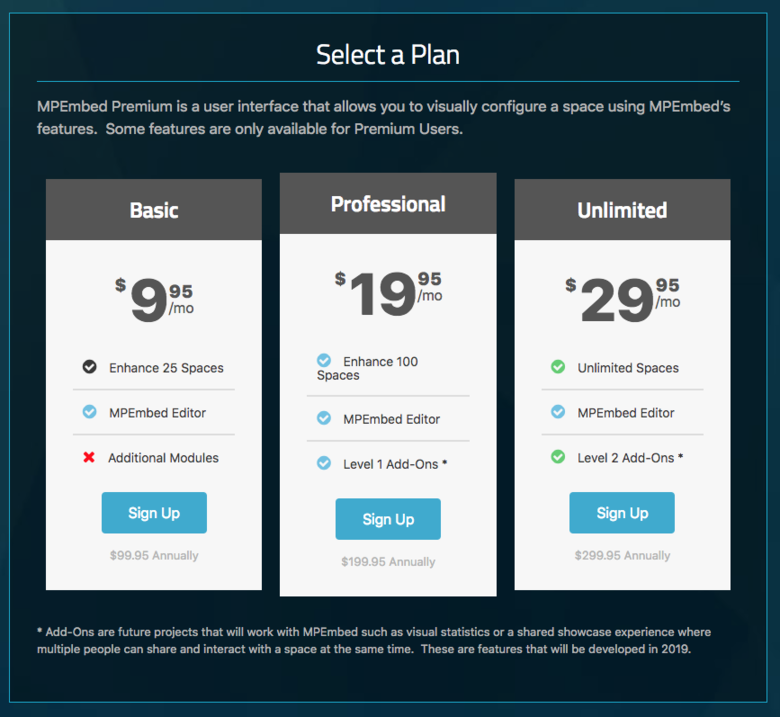 Walkthrough of signing up, paying, adding the first space, and then playing with lots of MPEmbed Premium options. Plus, Q&A with WGAN Forum Members. I apologize. The show will be rescheduled. Likely next week. Thanks for your patience. 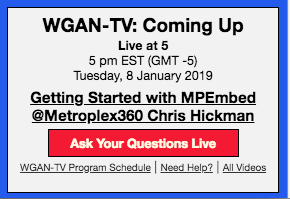 (When we are like, you can click on the "Ask Your Questions Live" link in the popup at the bottom right. Google Translate inserted by @DanSmigrod: Is it possible to think of using something similar to MPEmbed with Nodalview ?? Hola Dan.Esposible pensar en usar algo parecido a MP EMBED con NODAL VIEW?? Did you have something specific that you would like to accomplish within Nodalview that is not presentely offered by Nodalview?